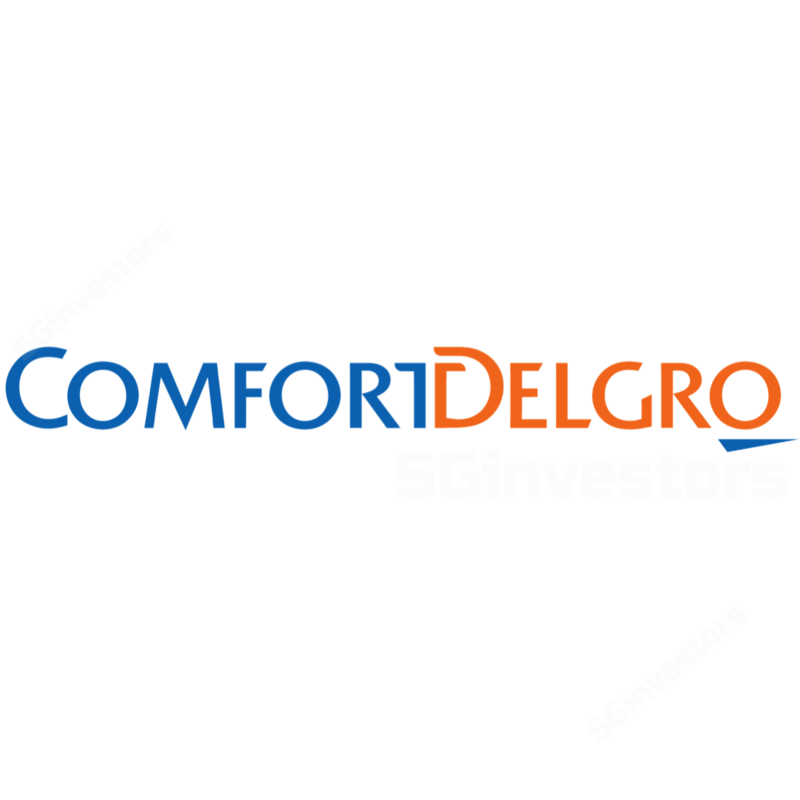 We upgrade COMFORTDELGRO CORPORATION LTD (SGX:C52) to BUY from Neutral; SGD2.65 Target Price from SGD2.35 offering 11% upside with 5% yield. After delivering 11% returns in 2019, ComfortDelGro is trading close to 5-year average forward P/E. We believe it could re-rate further amidst expectations of strong profit contribution from new acquisitions, continuing organic growth in public transport business and lack of material rise in competition so far from private hire car players in its taxi business. ComfortDelGro could deliver 12% profit growth in 2019F. 2018 results announced on 13 Feb were in line. ComfortDelGro reported 2018 PATMI of SGD303m (+0.6% y-o-y), which was in line with our estimate of SGD307m. New acquisitions, with a revenue of SGD124.2m, accounted for 54% of the increase in revenue. Its contribution to increase in EBIT was SGD20.7m (c.70% of the total increase). Similar to 2018, a significant portion of ComfortDelGro’s 2019 EBIT increase could come from new acquisitions that were undertaken during the later part of 2018. Resilience in taxi business during 4Q18 surprised us. The taxi business bucked a trend of q-o-q decline in EBIT during 4Q and delivered SGD33.5m of EBIT (unchanged q-o-q) with a slight improvement in margin. This was despite the launch of Go-Jek’s operations in Singapore. ComfortDelGro took delivery of 900 hybrid taxis in 2018 and will take delivery of 600 more in 2019. While the taxi fleet shrunk in 2018, ComfortDelGro aims to maintain the taxi fleet at the current level in 2019, as It replaced older diesel taxis with new hybrid ones. The taxi fleet idle rate remained sticky at 3%, implying limited switch by taxi drivers to private hire car services. Growing contribution from public transport business. Despite continuing losses at its rail business, ComfortDelGro’s public transport business accounted for 70% of its revenue and 40% of its EBIT. With full year contribution from Seletar and Bukit Merah Bus Packages, higher revenue from Australian bus business as well as 4.3% increase in public transport fare from 29 Dec 2018, we see public transport business to remain the key growth driver in 2019. Potential for more acquisitions, with downside risk from taxi business. While the operating cash flow from new acquisitions should provide ComfortDelGro with a strong net cash balance sheet, management indicated that it would be comfortable with a net gearing position of 30%, if it had to undertake a large earnings-accretive acquisition in near future. While the arrival of Go-Jek may not have impacted ComfortDelGro’s taxi business yet, rising competition from private hire car services remains an external risk that ComfortDelGro may have to deal with, especially if Go-Jek plans to build a material presence in Singapore before new regulations are put in place for ride-hailing firms.